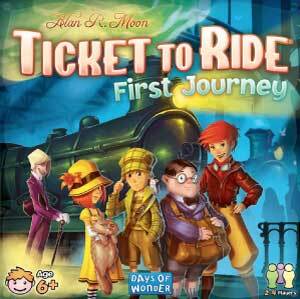 Board games have become hugely popular overseas, with more and more good quality games being published in Europe and the US. 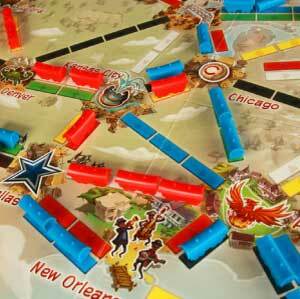 We stock a huge variety of board games – far more than we could possibly include on our website. So we have info here on few of the most popular games, but if you ask in store we will be able to tell you about many more. Catan is a fun and easy to learn game in which players gather and trade resources in order to build roads, settlements and cities on the island of Catan. You gain points for various activities, including how many settlements you have, the largest army, and the longest road. The first person to accumulate ten points wins the game. There are five different resources to collect – but watch out for the robber, who can cause you to discard your hard-earned resource cards! Catan is a great introductory game for people who haven't played many board games. It also has many expansions that can add even more depth and strategy, making the game endlessly replayable. Why not come down to the shop and give the game a try, you can play it in store for free! 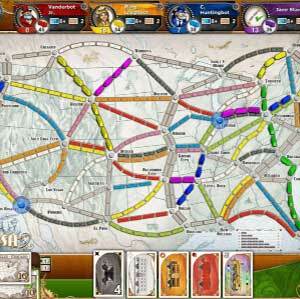 In Ticket to Ride you play as the head of a railway company in the old United States, competing to build railways connecting cities before your opponents can. You routes are kept secret, but may overlap, meaning that if you don't plan carefully you could be cut off at the last moment by another player! To help you win, you can try to complete extra routes – but be careful how many tickets you take, as if you don't complete a route, it will be subtracted from your score! 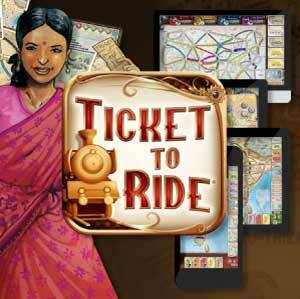 Ticket to Ride is easy to learn, but hard to master. There are a few variants of the game - one set in Europe, another the Nordic Countries – as well as many expansions with new places to conquer from all over the world. Pandemic is a cooperative game, where the players work together as a team to beat their common enemy – the game itself! In Pandemic, four diseases are ravaging the world. You work for the Centre for Disease Control in the city of Atlanta in the USA, and must travel around the world preventing further outbreaks until you can gather enough resources to cure them all. Each player has a different special ability that can mean the difference between success and failure. But the clock is ticking down fast, so choose your moves wisely! Every picture tells a story! 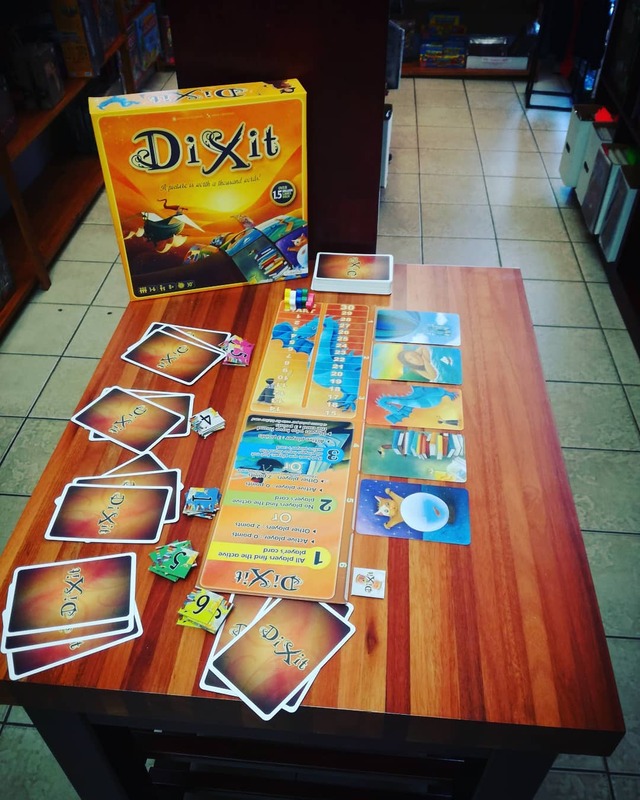 In Dixit, the storyteller describes their picture using a short sentence, and the rest of the players must use the pictures in their hands to trick the other players into picking their picture instead of the storyteller's. Balance is key – for the storyteller to gain the most points, exactly one other player must guess their picture right. Dixit's picture cards are beautiful, but whimsical, lending an otherworldly fairytale quality to the game. There are numerous expansions adding more and more pictures to tell their own unique stories!